Are you suffering from digestion problems but not getting answers? I see so many clients who have lots of tests with their doctor, only to be told everything is fine. Has this happened to you? This article is going to describe the different causes of digestion issues, this is important as it is the first step to getting your health back on track. Also what is the best way to test your digestion. There are many different symptoms to tell you that there is something wrong with your digestive tract, this includes constipation, diarrhea, reflux/ heartburn, bloating, gas and pain. 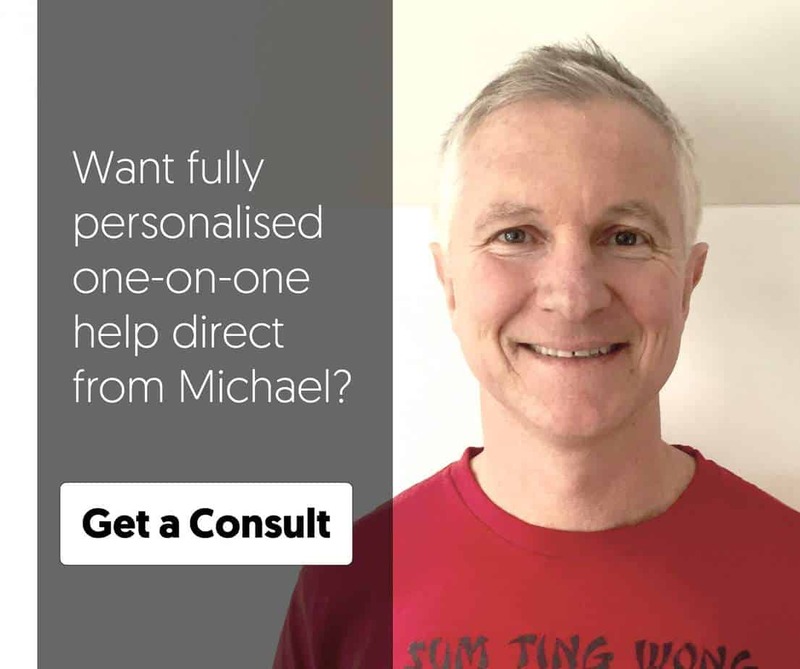 If the symptoms are bad enough you may be referred to get a colonoscopy, this is just to check that you do not have cancer, pre-cancerous polyps or inflammatory bowel disease …. if you are clear of all of these (and most people are) you are told that you just have IBS, which is irritable bowel syndrome (and just put up with it). However there is always a cause of your digestion problem, and determining what the cause is, rather than just treating symptoms, can help you get your digestion back on track. Problems with your digestive tract can cause many other health problems, as Hippocrates said many years ago “all disease begins in the gut” and modern research shows that he is right. This can include hormone issues, mood problems, skin, autoimmune and the list goes on, basically, any health problem can be made worse if your digestion is out of balance. Hypochlorydia is low stomach acid. The stomach produces hydrochloric acid which is essential for the breakdown of food in the stomach, the absorption of nutrients and to protect against pathogens. If the stomach is not producing enough stomach acid this can have a flow on effect and cause issues with bile production and pancreatic enzymes. This can lead to symptoms such as acid reflux, nausea, heartburn, indigestion, burping, gas and pain. The medical treatment for these symptoms is acid lowering drugs like Losec, Pariet, and Somac and while they do treat the symptoms, they do not address the cause of the problem and end up causing a lot of long term health issues, as well as increasing the risk of other gut pathologies. It is often thought that symptoms like reflux and heartburn are caused by excess stomach acid but this is not the case. Low stomach acid leads to bacterial overgrowth (SIBO), the bacteria produces gases like hydrogen and methane which put pressure on the oesophageal sphincter muscle causing it to relax and the acid from the stomach to move into the oesophagus …. you don’t need much stomach acid for this to happen. It is estimated that 80% of IBS symptoms are caused by SIBO, yet most doctors know very little about it and rarely test for it. This is because a lot of the research into SIBO has been done over the past 20 years and most doctors do not keep up with the latest research. There should be a lot of bacteria in the large intestine (100 trillion!!!) but very little in the small intestine, SIBO occurs when some of the bacteria from the large intestine moves into the small intestine and then starts to take over. Hypochlorydia or low stomach acid can be a cause as this leads to carbohydrate malabsorption which is the primary “food” for the bacteria. Other causes of SIBO include antibiotics, poor diet, infections, and constipation. SIBO can cause depression/ anxiety, vitamin and mineral deficiencies, malabsorption issues, intestinal permeability due to damage to the intestines …. 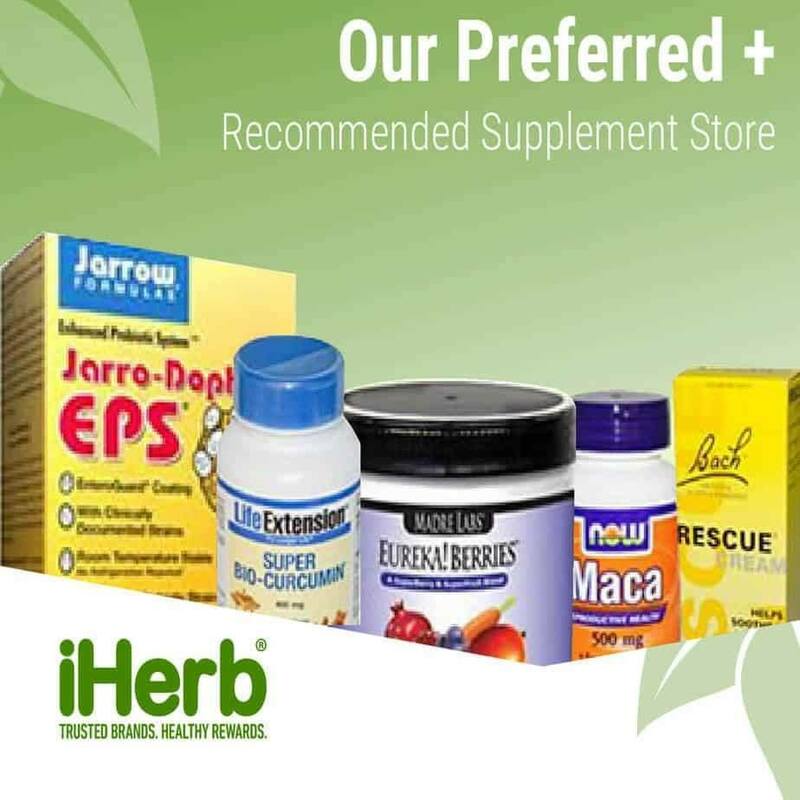 as well as many digestive symptoms like constipation, diarrhea, reflux, bloating, gas and pain. SIBO is associated with many chronic illnesses, too many to list here, and if you have chronic health problems and digestive issues then you should be tested for SIBO. Diagnosis of SIBO is via a breathe test which measures the hydrogen and methane gases that the bacteria produce. You can order a SIBO test at the SIBO Test page. Gut infections like Giardia, Blastocystis hominis, Dientamoeba Fragilis, Helicobacter pylori, Klebsiella and Salmonella are another major cause of digestion problems. These types of infections can produce acute pain and diarrhea, but also cause low-grade chronic symptoms that come and go with the life cycle of the infection. As well as digestive symptoms chronic infections can cause fatigue, muscle aches, mood changes, brain fog, sleep issues and skin problems. I recommend getting tested for parasite or bacterial infections if you have chronic health problems, even if you think your digestion is ok. The best way to test for these types of infections is with the G.I Map stool test, or a C.D.S.A stool test, the G.I Map is my preferred option. Dysbiosis is when there is an imbalance of gut bacteria in the gastrointestinal tract. We have around 100 trillion bacteria in our gut, many of them beneficial and essential to our survival, and some of them not. This is known as the gut microbiome. Candida overgrowth is a good example of what happens if you have dysbiosis, candida is normally found in small amounts in the gut but due to poor diet, antibiotics, stress and other infections this can lead to an imbalance in our good bacteria which allows candida to thrive. High candida will cause many digestion and other systemic symptoms, especially fatigue and neurological symptoms. Dysbiosis does not just affect Candida, but it can also lead to overgrowth of other bacteria like Klebsiella that are normally present in the intestinal tract and only cause problems when there is too many. Dysbiosis and Candida can be identified with a Comprehensive Digestive Stool Analysis (CDSA )test, the G.I Map test or an Organic Acids test. Food intolerances and food allergies are the next possible cause of digestion problems. This includes celiac disease which is an allergy to gluten, and despite the severity of symptoms that celiac disease can cause, many people have an undiagnosed celiac disease. The standard test for celiac is not very good so even if the test says you do not have celiac disease it is a good idea to do a 30-day gluten free period to see how your symptoms respond. Other digestion problems like SIBO, hypochlorydia and intestinal permeability can cause food intolerances, and once you address these cause often you can re-introduce the problem foods again …. this is especially true if the food intolerances occurred late in life. Food intolerance can be hard to identify because sometimes symptoms occur hours or even days after eating a particular food. Food intolerances can cause many digestive symptoms as well as fatigue, nutritional deficiencies, skin problems, headaches and many other common symptoms. To test for food intolerances there are a couple of different options, the cheapest and sometimes the most effective option is an elimination diet, these can be great for identifying trigger foods but can be difficult to stick to. IgG blood testing can also be effective and I recommend the Imupro 300 which can identify 270 different foods as well as see if candida is present, contact me to get a special price of $100 off this test. Intestinal Permeability or “leaky gut” was for a long time dismissed as being a real condition by the mainstream medical practitioners, but with more advanced testing over the past 20 years, it is not only recognized as a real condition but one of the biggest areas of research. Along with the gut microbiome, this is now a leading area of research in medicine as intestinal permeability can lead to autoimmune conditions (all autoimmune conditions are associated with leaky gut), cause neurological problems, skin issues like psoriasis and eczema as well as many other common symptoms. Intestinal permeability means that the intestinal wall becomes more permeable so that larger toxins that should be eliminated are allowed to get through the intestinal wall into the bloodstream. The intestinal wall should be selectively permeable to allow nutrients from the food we eat to get into our body, but if the intestinal wall becomes damaged then other toxins can enter and circulate through the blood to other parts of the body. 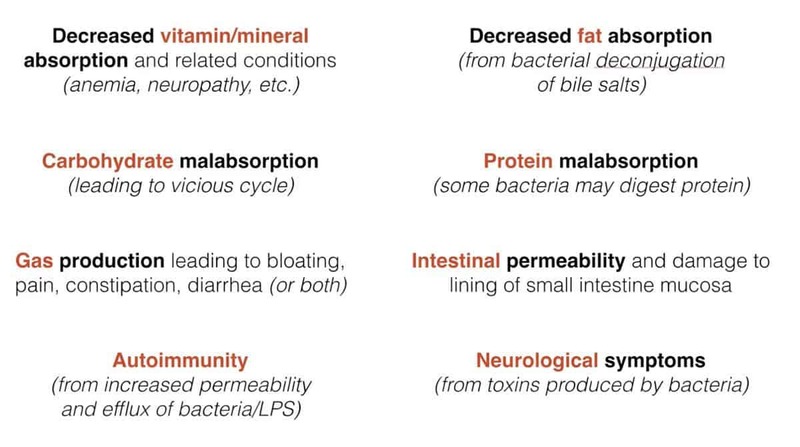 Causes of Intestinal Permeability are similar to other causes of digestion problems and these include alcohol, stress, SIBO, NSAID’s, pathogens and other medications. Inflammatory bowel disease or IBD for short should not be confused with IBS, as IBD is a much more serious condition. The two most common forms of IBD are Crohn’s disease and Ulcerative Colitis, this is an autoimmune condition where your body’s own immune system is attacking itself. IBD is diagnosed with a colonoscopy, and a G.I Map test can also show markers indicating IBD. The standard treatment is immune-suppressing drugs and surgery though there is a lot of nutritional, herbal and dietary changes that can be made to improve this condition. Faecal transplants have also been shown to be very effective at treating IBD, which shows that is it connected to the health of the gut bacteria. A healthy digestion is a key to good health so it is important to address any digestion issues, and the first step is identifying the cause. Depending on your signs and symptoms the best place to start would be with a stool test to identify if there are any parasites or bacterial infections (or any other gut issues) and do a test for SIBO to see if there are any small intestine bacteria infections. 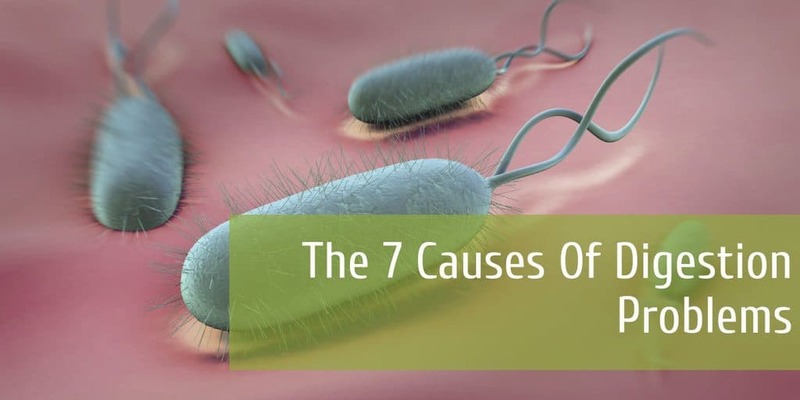 It is important to identify if there are any infections as a first step otherwise you may improve digestive health by correcting hypochlorydia or intestinal permeability, but you are not going to get to the root cause of the problem, and the symptoms will keep returning. A wide range of functional pathology testing is available through Planet Naturopath, these tests can be done anywhere in Australia, the U.S and many parts of the world. I live in Taiwan, Id like to know if there are homekits available for pathology & hormone testings? Digestion problem is due to intake of fastfood,lack of sleep,environmental changes.Thank you for providing information on digestive problem.